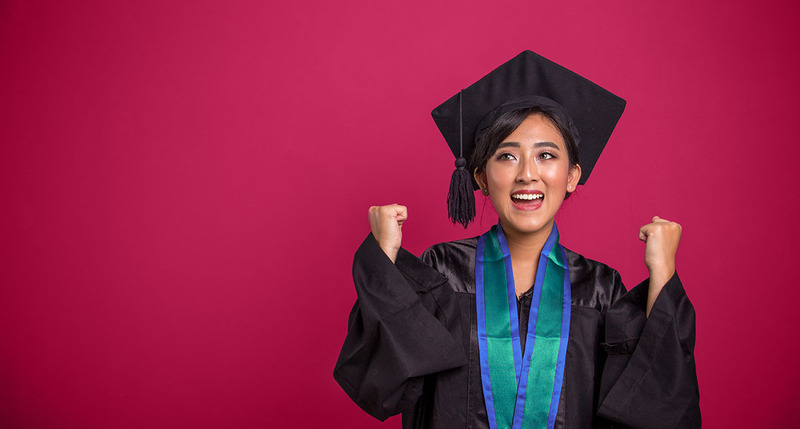 Make sure you’ve got all the knowledge you need to keep upping the ante on your investment smarts by using EasyAcademy – our online education portal. Using video tutorials, quick reads and quizzes you’ll be able to stay sharp on a few investing basics as well as some of our other neat features that you might not even know about yet. Get to know our platform a little better by understanding how your different accounts work, the settings you have available in your profile, and how to deposit and withdraw funds from your account, as well as buy and sell shares. If you really like a particular share, ETF or Managed Bundle and want to invest in that item more regularly each time you have the funds available, you can do this by setting up a recurring investment. You can also set up a recurring investment with a certain amount you'd like to go into your Available Funds from your bank account each month and then invest it as you wish. If a company is suspected or found to be involved in management fraud, its share price can plummet in a matter of minutes. Making use of our InvestSure feature gives you protection against these sharp share price movements, returning your lost investment capital and putting you back where you started. All of this done and dusted in a matter of minutes. Is there a better gift to give or receive than the one that keeps on growing? Our vouchers are really easy to send and redeem, and can be used to invest wherever you see fit. We reckon that you should be able to invest as and when the moment takes you! 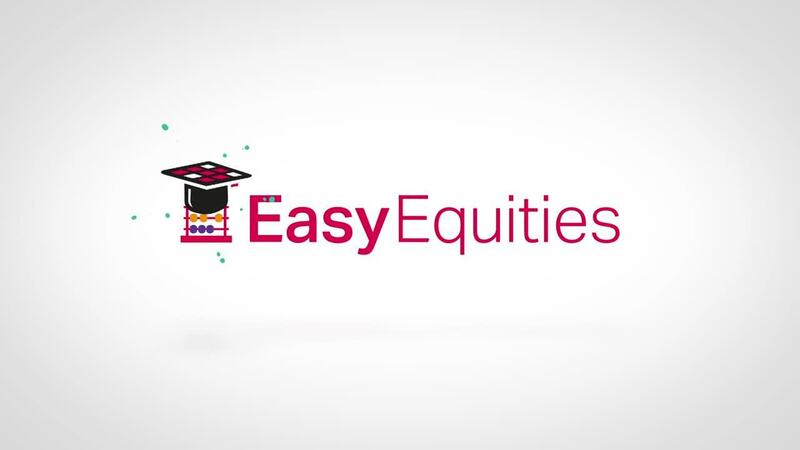 So whether waiting in line at the grocery store on a Saturday morning or struck by a share-shop urge at 2am, you can open up your EasyEquities account and set up investments any of the shares you want. Your trade will then be ready – bright eyed and bushy tailed – for when markets re-open, when it will be put through as a transaction on your account at the price at that time. Access EasyAcademy by logging in to your account, and selecting EasyAcademy under your Profile Menu drop down, enrole and wait for the Welcome email with further instructions.